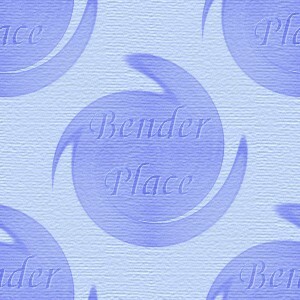 Free original graphics, screen savers, sig/tag blanks, smilies, midi zips, etc. For the Napa font used on this site, download here. We plan to keep adding to these pages so please come back and visit again soon. Looks best when viewed in 800 x 600 monitor setting. The Answer to Affordable Health Care: USA Plans for only $24.95 - $189.95 Monthly per Family! Click here!